We are primarily a Masters sprint based training group, but we also cater for those who run 800m and 1500m. Athletes range from teenagers to masters athletes. Beach sprinters and beach flags runners are also part of the squad. The aim of the squad is to teach correct running technique, improve athletes speed and general conditioning, helping them to achieve their potential and ultimately run faster. 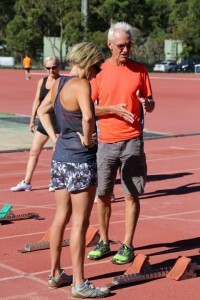 Peter Crombie is the founder and head coach of the SprintForce squad. 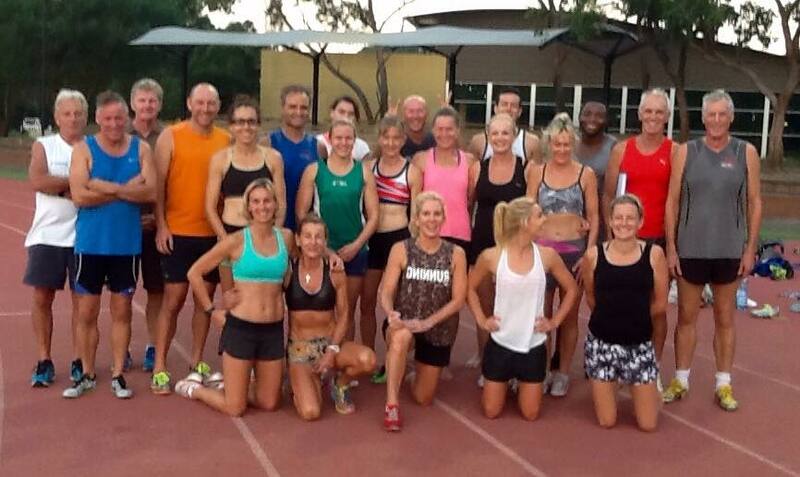 He is an accredited Level 4 coach in Sprints and Relays with Athletics Australia. 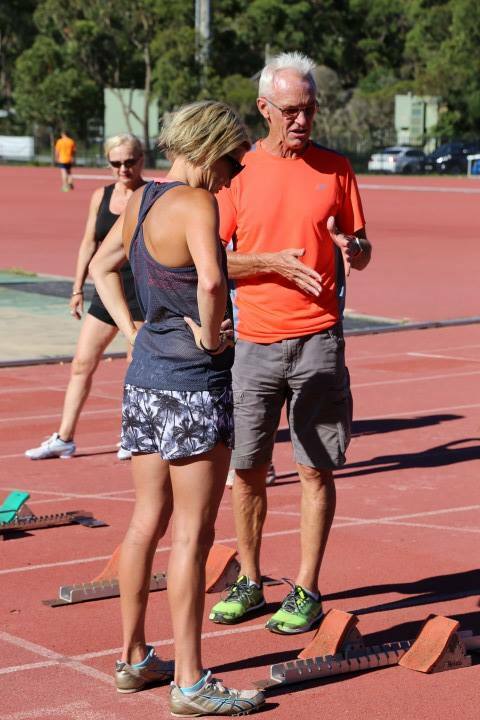 Peter has been coaching for some 25 years, initially coaching open athletes and elite schoolchildren but soon found that he also had a great affinity with Masters’ athletes. A number of his athletes are State, National and World Champions and medallists, in addition to world record holders. 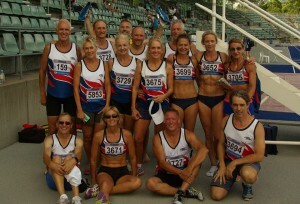 The squad has produced the most successful team at the NSW State masters Relay Championships in each year since the event was inaugurated over 20 years ago. Australian Masters Games: every alternate year to Pan Pacs. Australian Masters Athletics Championships – April: Rotates between the states. If you would like to know more please complete the Contact Us section.